A more spiritual foundation for evolution and universe by an spiritual tissue ! 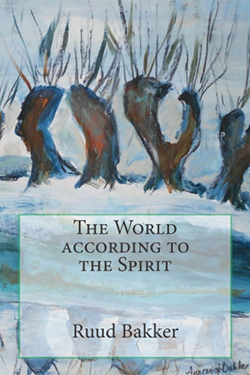 The world according to the Spirit aims to unite the spirit with the material and physical world of science and cosmology. See evidence part 1 and 2 in my book. Questions asked on my website/weblog: http://www.bigbangevolution.com are answered in this book. See chapter 38 and evidence part 1-8 in my book The world according to the Spirit. This concerns questions like: What is the reason for the Big Bang? The urge of the spirit to promote evolutionary development and spiritual growth. See chapter 18 and 32 of my book. Curious about the relation between spirit and matter? 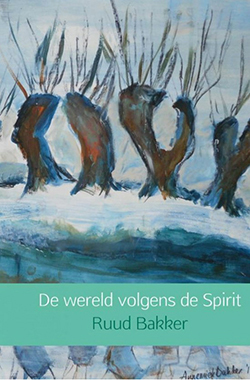 The Spirit accommodates spiritual and evolutionary growth. See evidence part 1 and 2 of my book. Searching for the meaning of life? To spiritualize all the materials of our world and universe to make our world and behavior much more better. See chapter 12 of my book. What is the relation between space-time – spirit and the distribution of micro and macro matter throughout the universe? See evidence part 3 and 4 of my book. This book contains essays and analyses on politics, religion, science, physics, medicine, quantum mechanics, philosophy, meta physics, aesthetics, evolution, the meaning of life and much more. Previous Post:New frontiers on human thinking with convincing evidence now !! !